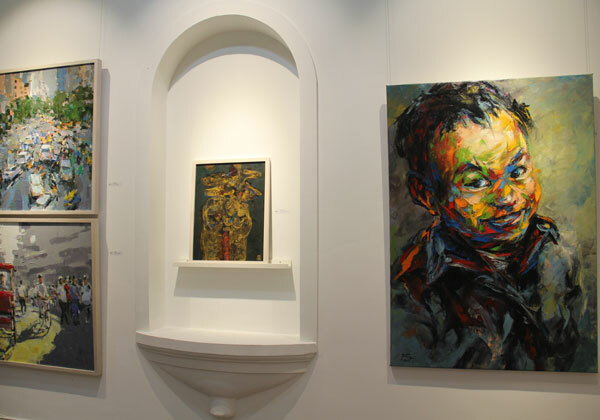 Established by Huong Le (the founder of renowned Viet Vision Travel and Nguyen Art Gallery), Hanoi Art Tours will take you on a trip to the cradle of Vietnamese contemporary art. 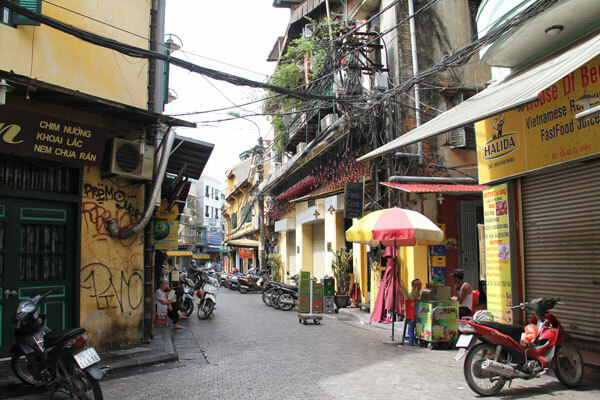 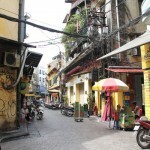 On this trip, you will get to know about many aspects of society, art and history as well as daily city life in Hanoi. 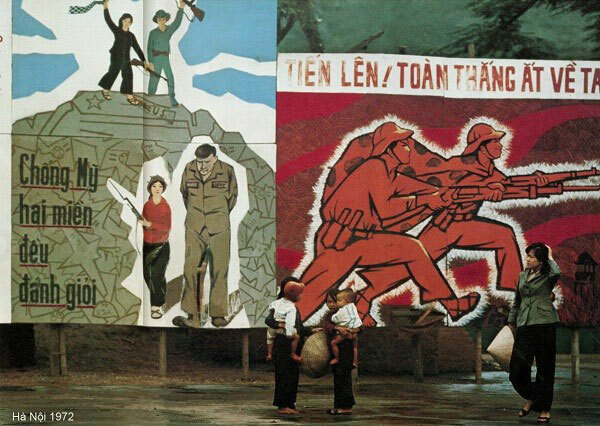 The art tour will fully immerse you on a journey to understanding Vietnamese modern art, link the art to modern history and show you how the artists and their artworks have been influenced over the ups and downs of Vietnam history in the 20th century. 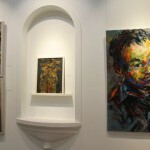 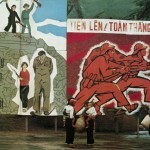 We also see the artworks of many artists who were considered as the leaders of many art trends in Vietnam. 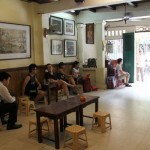 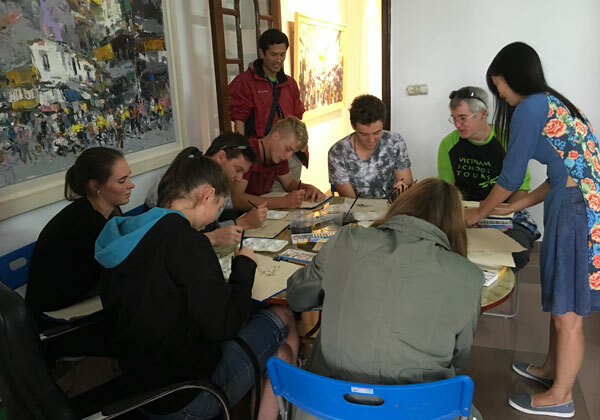 We offer unique, culturally immersive art tours of Hanoi on a daily basis, including history and art scenes. 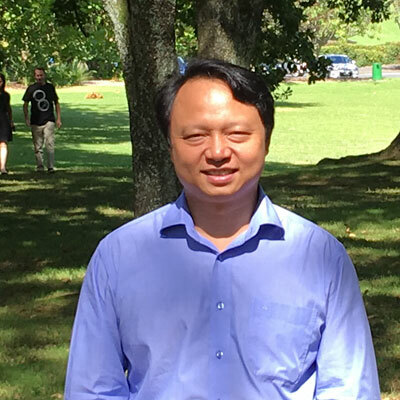 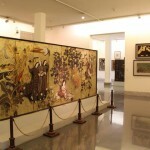 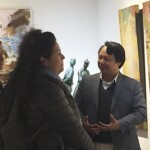 We will teach you about the Vietnamese masterpieces and help you understand more about Vietnamese artists and their works, which express and communicate the imaginative aspects of their culture and reflect concerns that range broadly from the spiritual and aesthetic to the social and political. 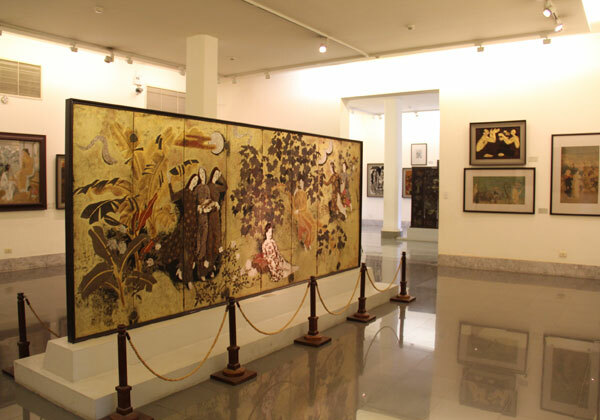 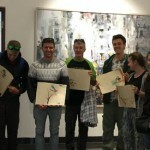 On this trip, you enjoy the pleasures of fine art as well as making your own artworks with the help of an artist. 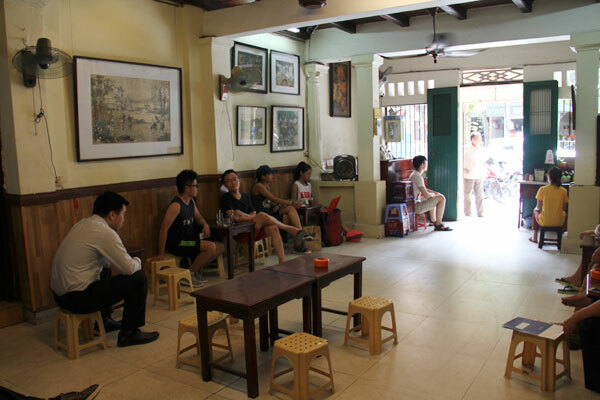 Our goal is to not only to take you on a Vietnamese art tour but to have you live in art’s atmosphere and really participate in it.